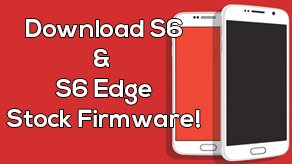 How to Do a Nandroid Backup on Galaxy S5! 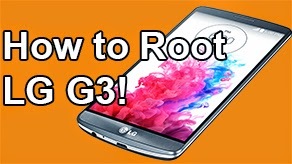 | Backup and Restore ROM ~ AndroidRootz.com | Source for Android Rooting, ROMS, Tricks and More! You need to be rooted to do a Nandorid Backup, follow this guide first! 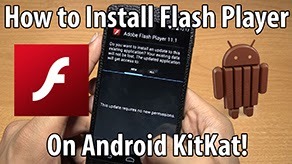 This guide will show you how to preform a Nandroid backup on your Galaxy S5. 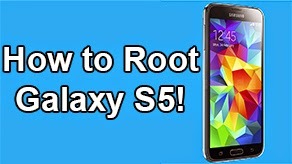 You MUST have ClockworkMod Recovery, Philz Touch Recovery, or TWRP on your Galaxy S5 to preform this type of backup. What is a Nandroid Backup? This type of backup will backup just about everything. It will backup your phone's OS, apps, text messages, call logs, placement of apps, settings, ect. NOTE: This will NOT backup your music, movies, pictures, etc Backup it up manually! 1. 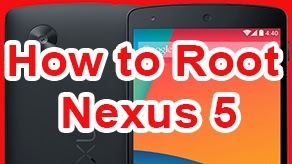 Enter your phone in Recovery Mode. Power off your phone then press and hold the volume up, home button, and power button. 2. Select "Backup and Restore". 3. Select "backup". The backup will take about 10 minutes to complete. Once your backup is complete your done, but keep reading if you want to know how to restore your backup! Also the backup file is located under clockworkmod/backup or TWRP/backup. I would highly recommend you make multiple copies of this backup just in case. One to your computer and one to your external sd card. 4. To restore your backup select "restore". 5. Select the correct backup you want to restore. 6. Select "Yes - Restore" and wait for about 10 minutes for the restoration process to complete. Once your phone has finished rebooting your phone look exactly the same as your backup.